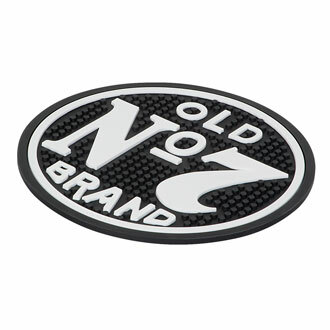 Let this custom tooled, no slip Jack Daniel’s® Old No. 7 Bar Mat protect your bar or favorite mixing spot from spills and overpours. Contoured rubber Old No. 7 design is top rack dishwasher safe.